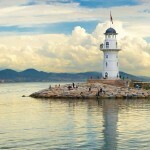 Land mark of Alanya. 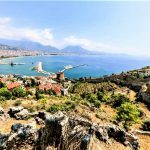 Alanya castle is a place to visit in Alanya. 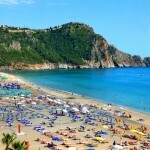 Damlataş Beach is the beginning of the Cleopatra Beach at the west side of Alanya. 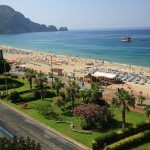 It is one of the place to see in Alanya.